The 16-country Regional Comprehensive Economic Agreement has been in the works for a while and China is keen to conclude it by end of 2019, the people said, asking not to be identified as the matter is not public. India’s wariness about a possible flood of Chinese goods, and its demand for looser immigration rules for its tech professionals remain sticking points. China’s inability to close the trade deal highlights the continuing suspicion among its Asian trading partners over Beijing’s effort to increase its influence in the region. RCEP, along with the Belt and Road Initiative to build investment and trade links with countries along the old Silk Road to Europe, is a key element in China’s efforts to seize the geopolitical advantage following what many in the region see as a US retreat under President Donald Trump. The meeting is likely to take place before the end of this month, and New Delhi has drawn up a list of issues it will take up with Asia’s largest economy. That includes providing zero-duty access to fewer Chinese goods as opposed to those offered to other members of RCEP. It also will seek a longer period to phase out levies on Chinese goods compared to 20 years offered to the others. India’s imports from China have been rising for a while with the deficit reaching $55.6 billion in 2017 compared to $48.19 billion in 2015. A resolution of the stalemate appears unlikely any time soon as RCEP member countries like Australia, India and Indonesia go into elections in 2019. 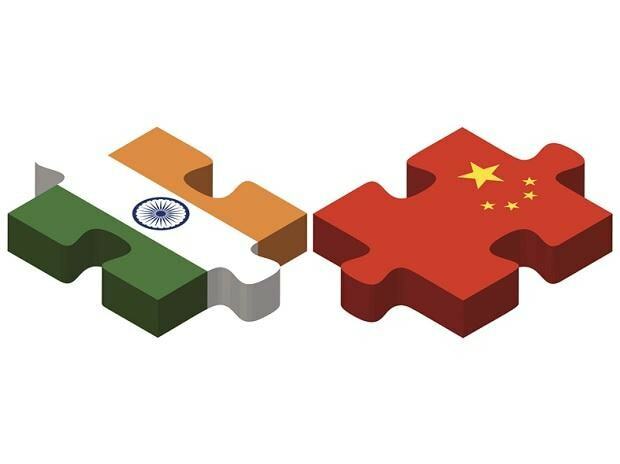 Apart from China, India is planning to reach out to key players like Singapore and Australia to seek a consensus on these issues.